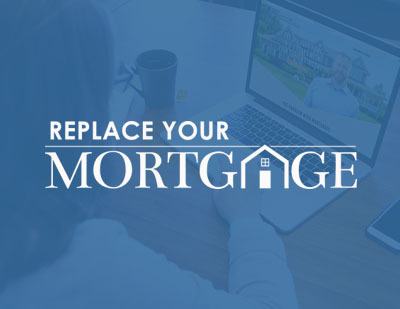 We have been working with David Dutton and the team over at ReplaceYourMortgage.com for many years now and they have employed us for a variety of programming tasks. 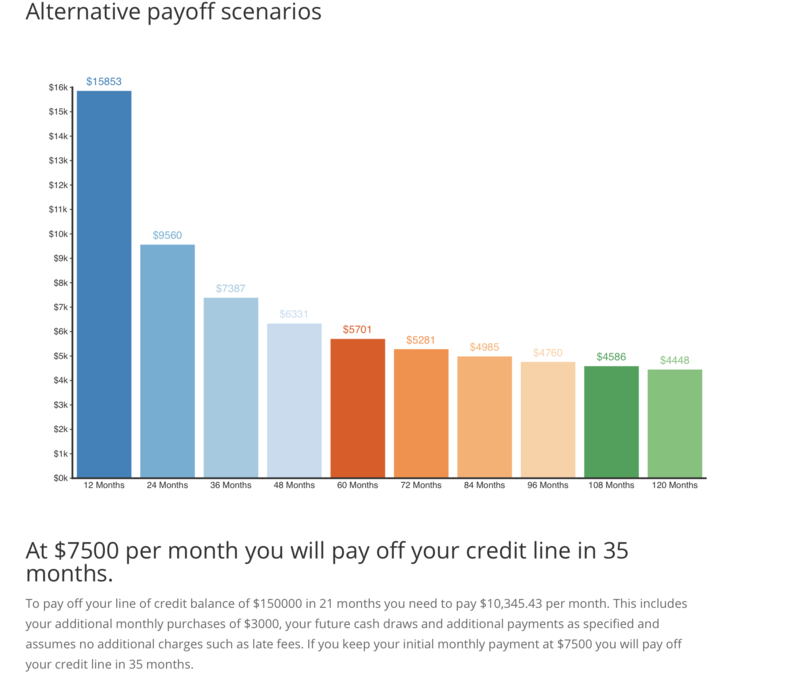 As an example, one of the recent task was to build a custom calculator to calculate payments and savings using their espoused method of fast mortgage pay-off using an equity line of credit. They were using the calculator from another provider but the results were not accurate and plus it honestly just looked plain outdated (if not ugly). We rebuilt the calculator from the ground up and make it not only accurate but look awesome and responsive. David has been very satisfied with our work and has referred several clients to us over the years. He also was kind to send us the following video Testimonial. 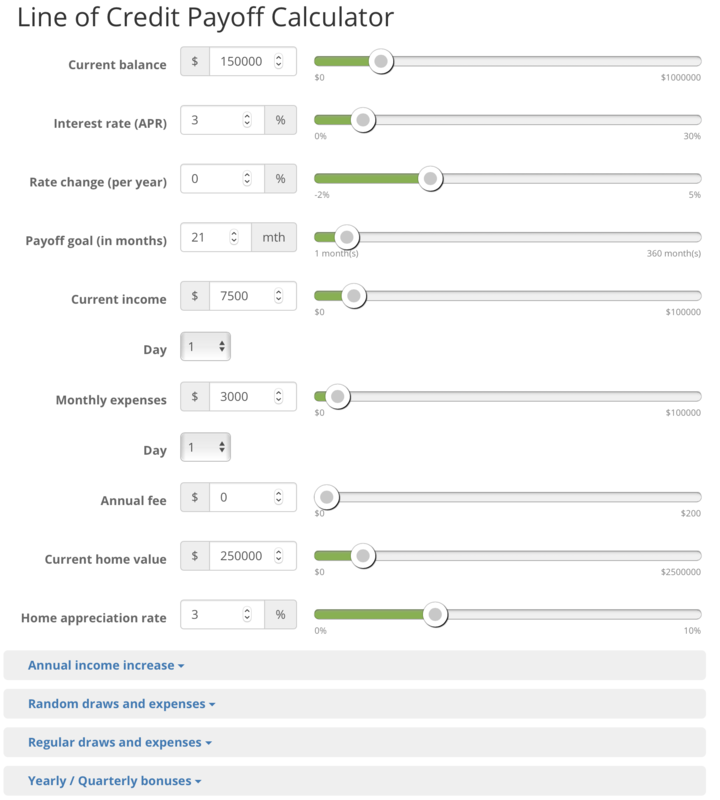 Screenshot from part of the complex calculator that we built for them with easy sliders for adjusting the numbers. Another screenshot from the calculator showing some pretty graphs that it generates.